Cannonier (11-4) seems to have found new life in the 185-pound weight class after a 3-3 run in the heavyweight and light heavyweight divisions. 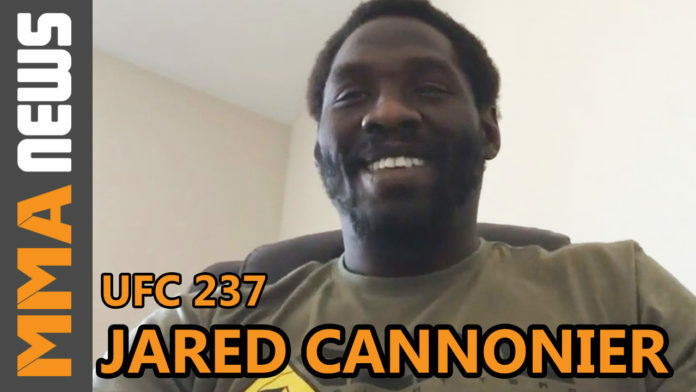 Following back-to-back losses against Jan Blachowicz and Dominick Reyes at 205-pounds, Cannonier knew the middleweight division was the right fit. Despite Silva’s durability in recent fights, the Alaska FC veteran believes he can finish “The Spider” in a multitude of different ways. As we’ve seen with Anthony Smith switching weight classes and earning a quick rise to a title shot, Cannonier believes he can do the same thing at 185-pounds. He’s hoping another impressive performance on Apr. 27 will put the rest of the division on notice.